Hi loves! 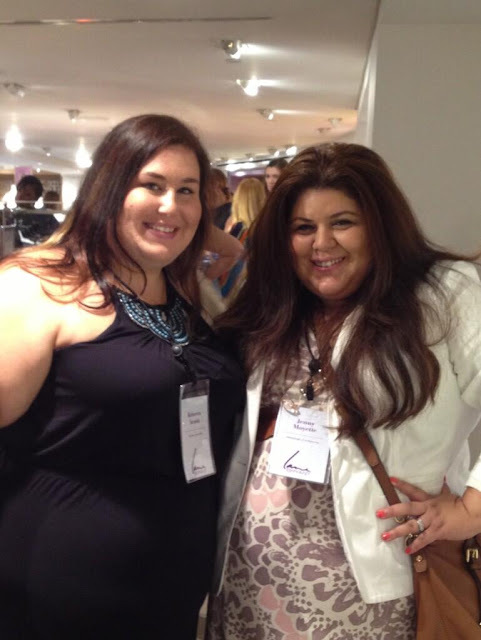 I’m still here at Full Figured Fashion Week in NYC, but I wanted to give you an inside look at my first event on Wednesday. 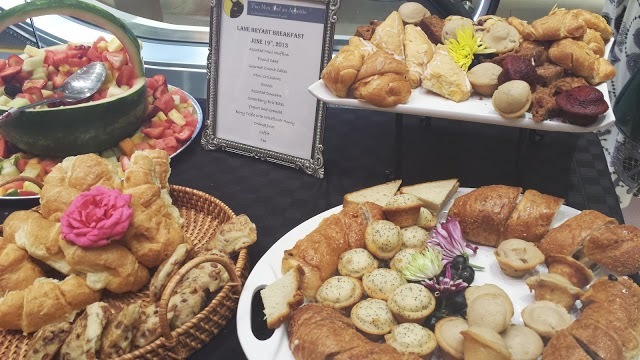 The Lane Bryant breakfast blogger mingle! 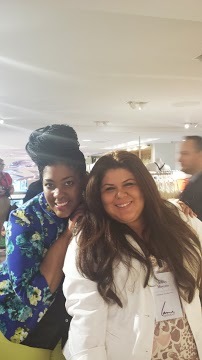 Not only did I get a chance to explore the new LB flagship store on 34thst, but I also got to meet some of my favorite curvy fashionistas like Monique for Curves and Chaos, Reah Norman, Danielle from Danimezza, Rebecca from The Plus Side of Me, Inez from Style Chic 360, and the one and only Marie Denee from The Curvy Fashionista. All these ladies were super sweet and super stylish – just take a look at their fab outfits! 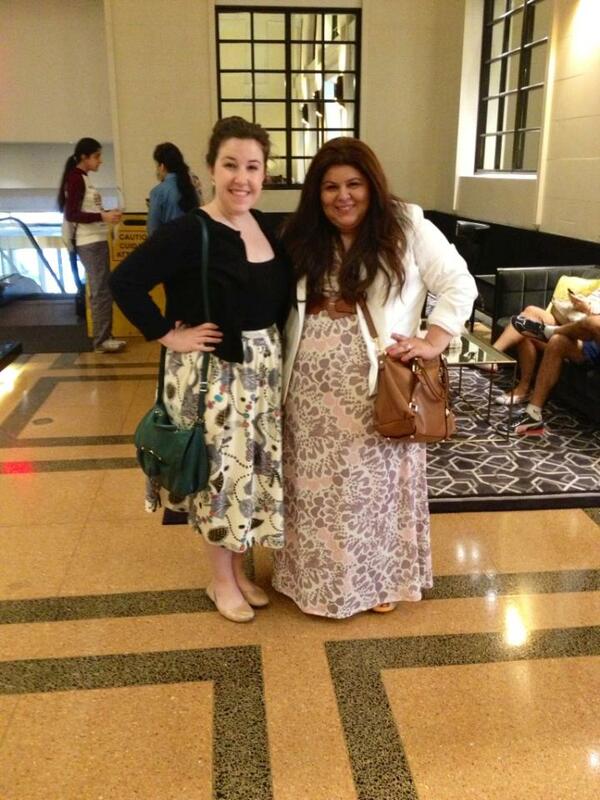 After mingling for a bit we headed back to the Affinia Hotel to hear all about Lane Bryant’s Fall 2013 Collection. We got a sneak peek of some upcoming pieces - and they are to die for!! So excited to be rocking some LB this fall! 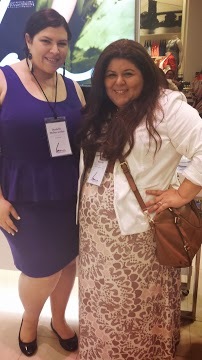 Another highlight of the day was FINALLY getting to meet the Sonsi crew! Especially Emily, who I have exchanged hundreds of emails and has helped me every step of the way with my SonsiLiving contribution. I wouldn’t have been there without Sonsi, so a BIG THANK YOU to them!! I am jealous! I would so love to be there. Congrats on getting to go. You look fabu! Thanks Meghan! It was a lot of fun!